We work where you live. R&V Management is a property management company that has been serving the San Diego area for over thirty years. 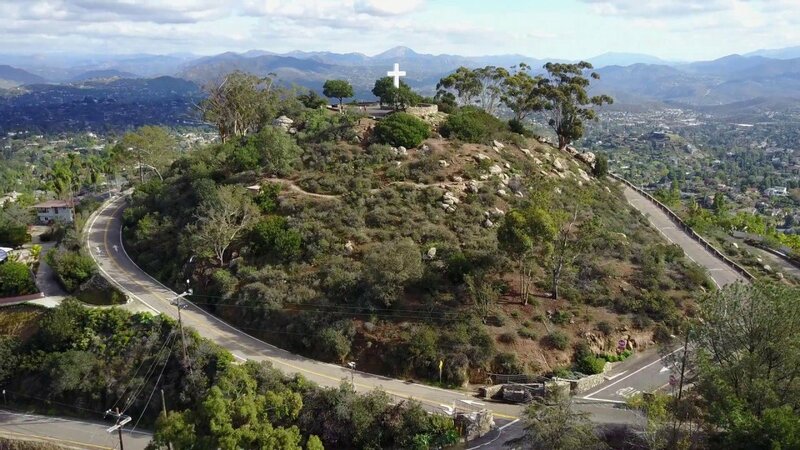 In sharp contrast to San Diego's beaches to the west, the rolling hills, majestic mountains, sparkling lakes and deep canyons make east county one of the most diverse areas in San Diego County to explore. 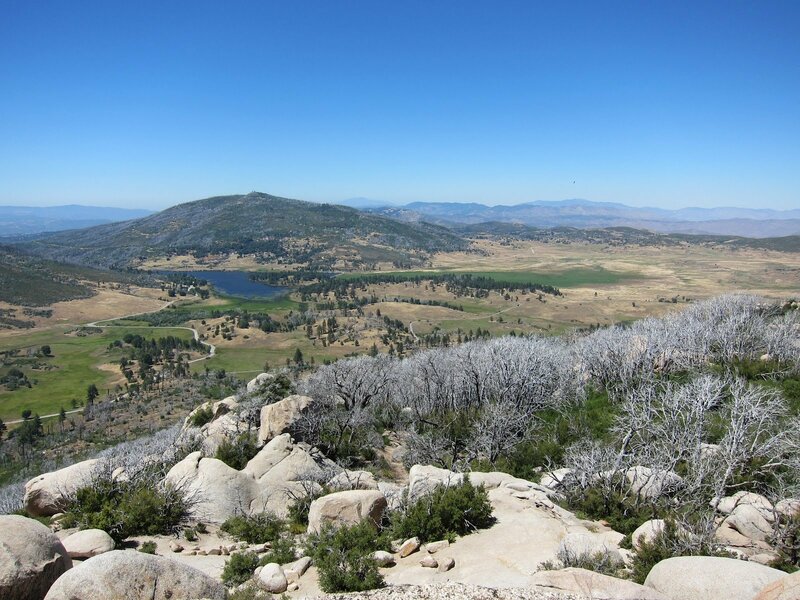 The area offers hiking, mountain biking, rock climbing, fishing and camping in the vast and beautiful wilderness. 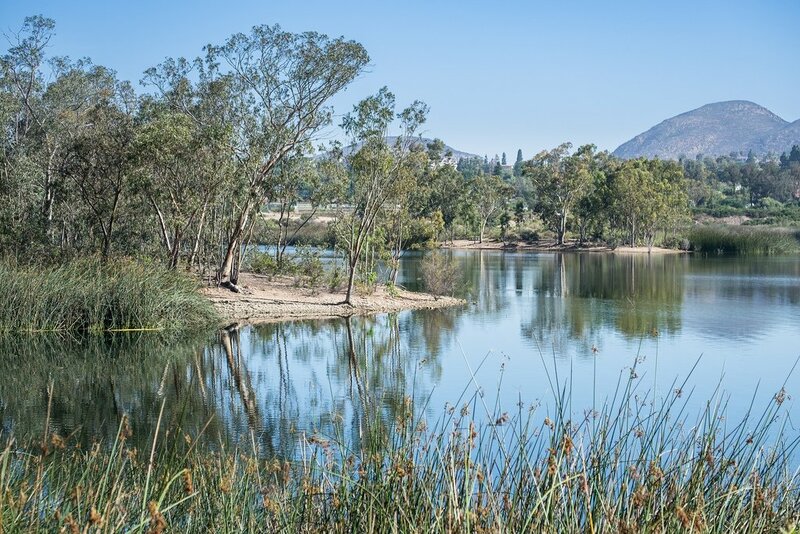 Spend an afternoon hiking Cowles Mountain, mountain biking through Mission Trails Regional Park, strolling along Lake Murray or fishing on El Capitan Reservoir. 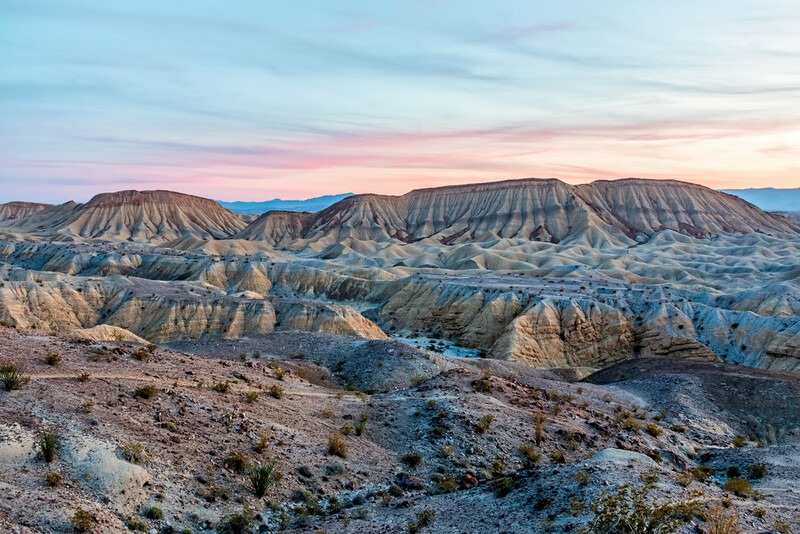 For flower lovers, don’t miss the spring wildflower bloom in Anza-Borrego Desert State Park, where a blanket of color covers the desert floor. 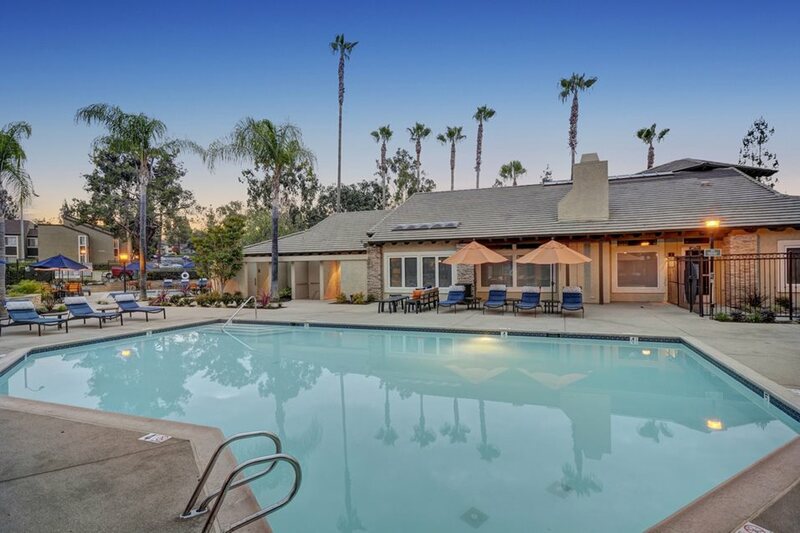 Sometime it can be hard to find affordable places to live in San Diego but East County offers reasonable rent rates and costs of living while retaining all the creature comforts and benefits of the rest of San Diego County. 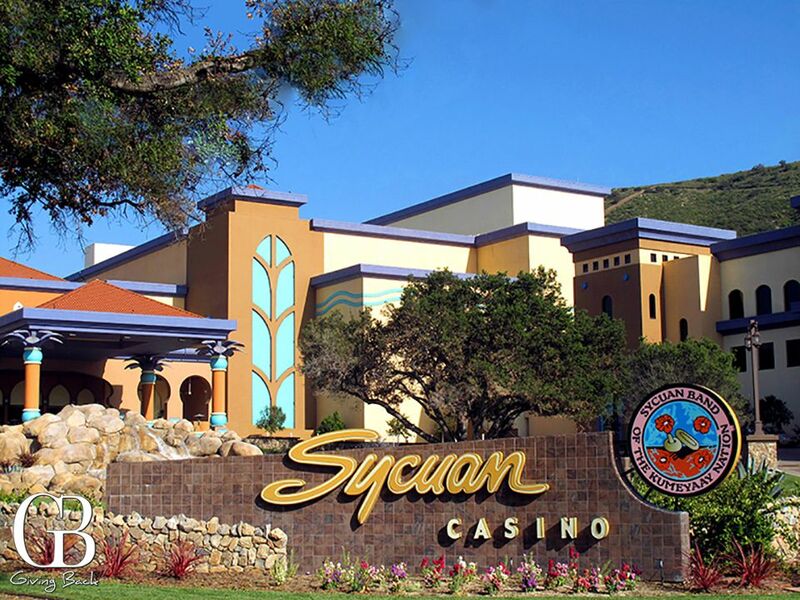 One of the best things about living in East County San Diego is being able to get to any other part of the county quickly and easily! 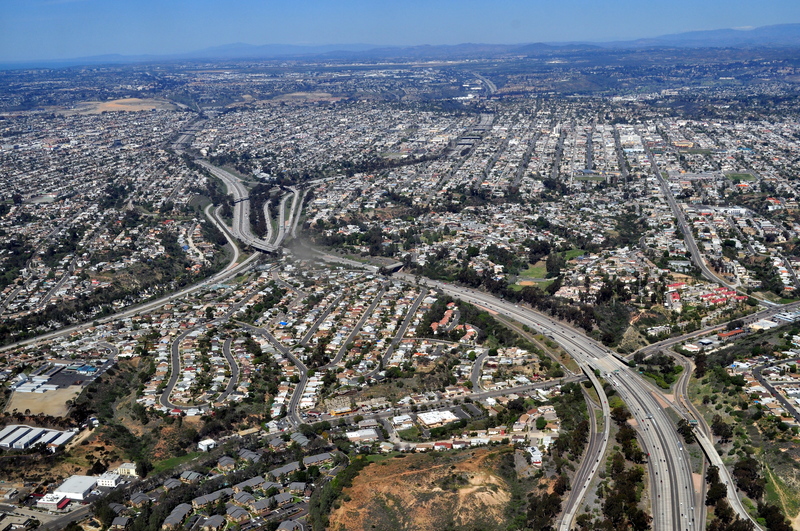 There are several freeways that flow from East County into every major part of Greater San Diego. There is no better place to live in San Diego for people that love the outdoors than East County. You have your choice of mountain trails to desert camping to lakes and reservoirs to do any outdoor activity that you enjoy. Good schools, reasonable rent rates and tons of things to do with kids makes East County a great place to raise a family. 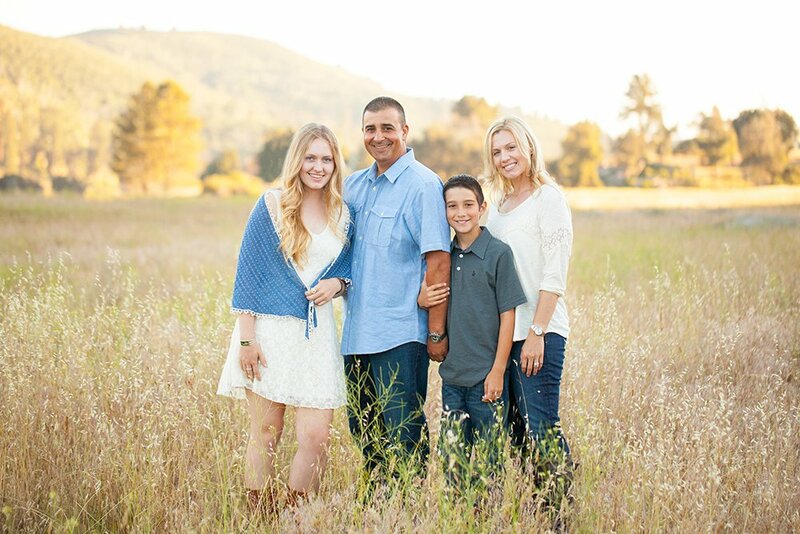 You will notice how many other families also live happily live in the area and enjoy everything East County has to offer.